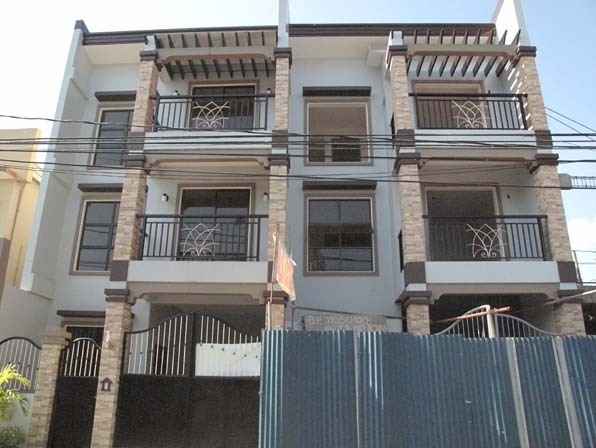 This Kingspoint Village House and Lot is a great buy considering its location. It is near Mindanao Avenue that would take you to Trinoma and SM North Edsa, the citys top mall. The house is brand new and is compete with toilet and kitchen fixtures made from imported products that would surely last a long time.